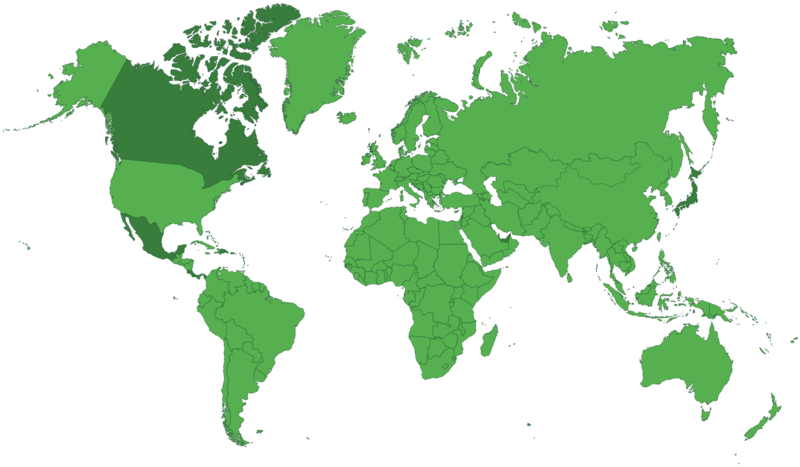 We distribute our breakfast sausage, bacon and smoked ham products to many countries all over the world. Some of these countries include Canada, Mexico, Japan, Korea, Hong Kong, Singapore, the Caribbean, Bermuda, Panama, Costa Rica, Aruba and Curacao. To learn more about the Jones Dairy Farm Foodservice or Retail products available in your area, please fill out the contact form below.